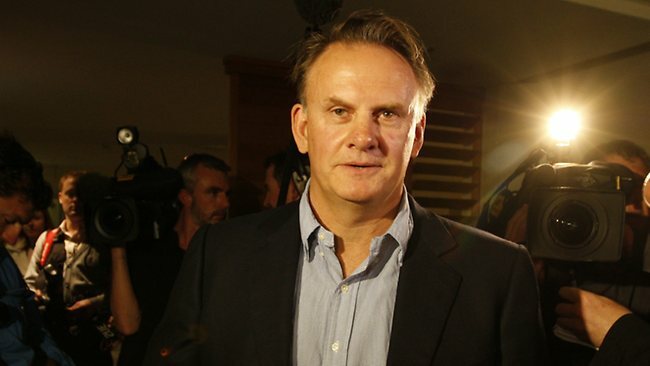 On the morning of 8 October, the day before the election, a television crew filmed Latham and Howard shaking hands as they crossed paths outside an Australian Broadcasting Corporation radio studio in Sydney. 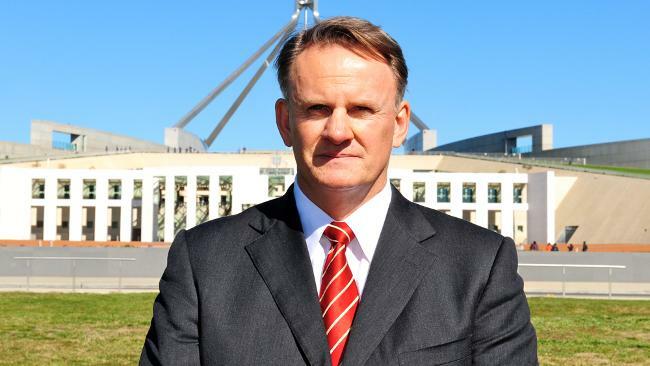 The footage showed Latham appearing to draw Howard towards him and tower over his shorter opponent. 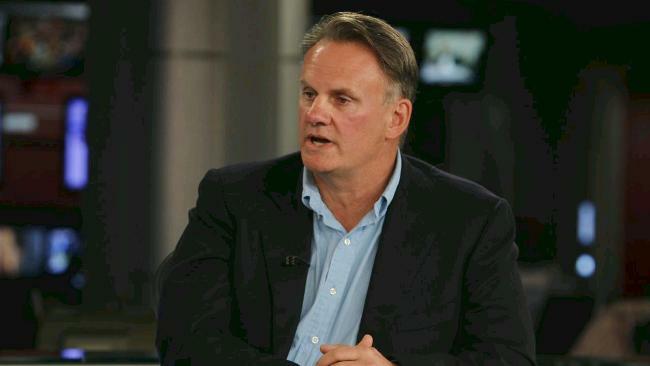 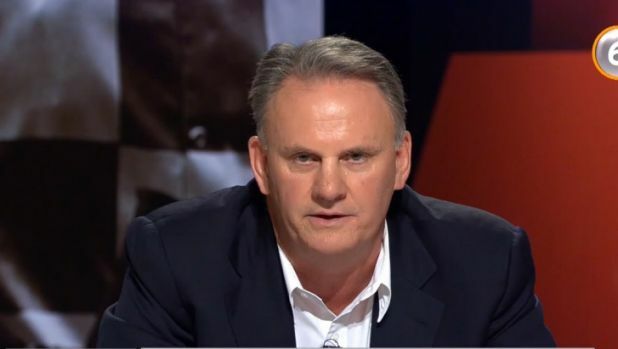 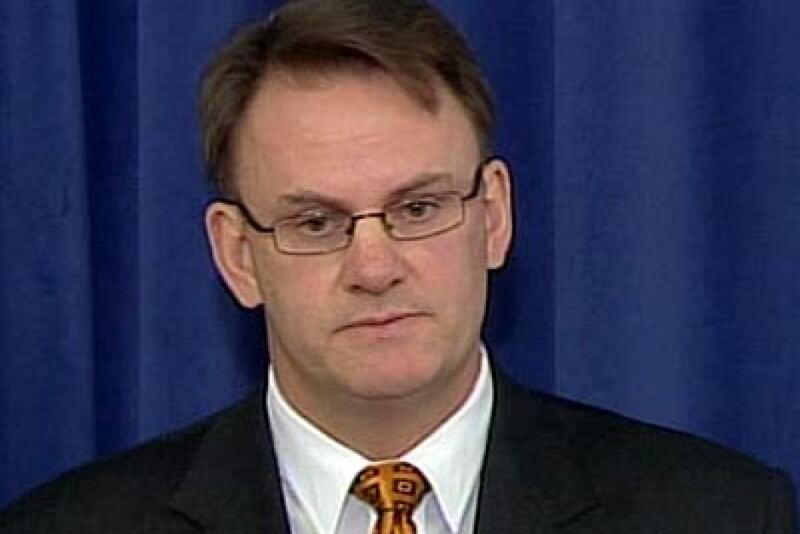 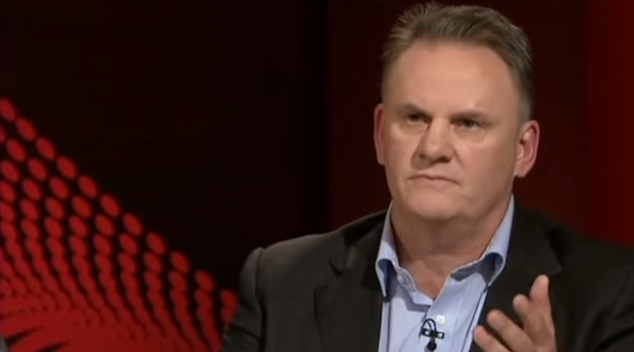 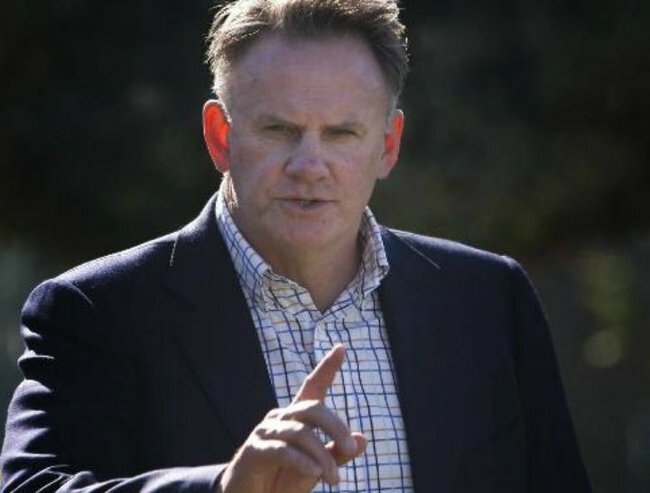 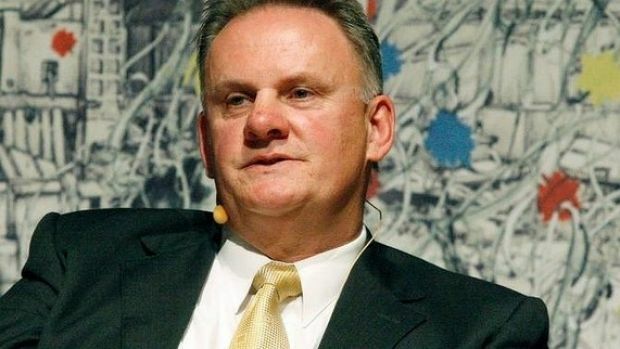 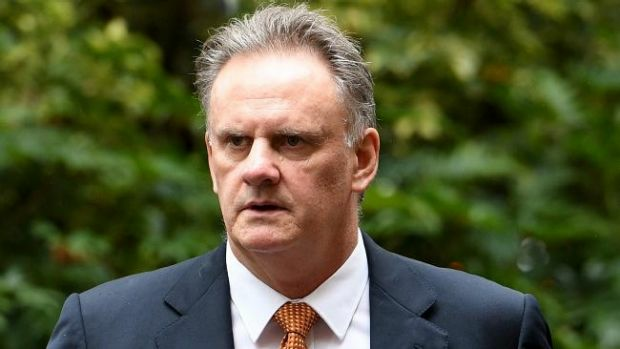 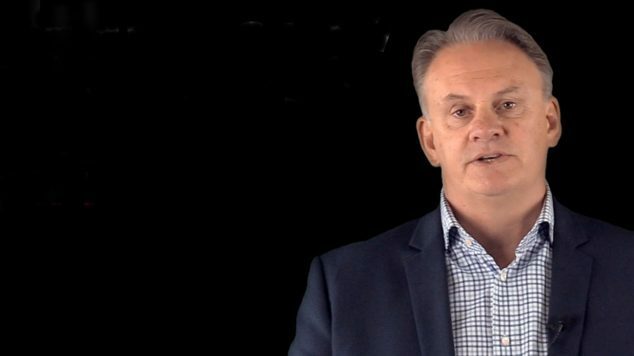 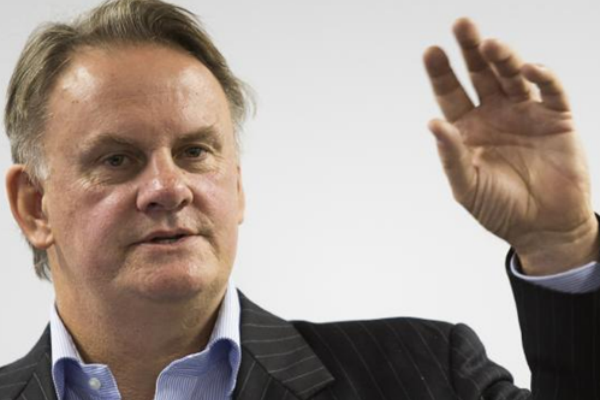 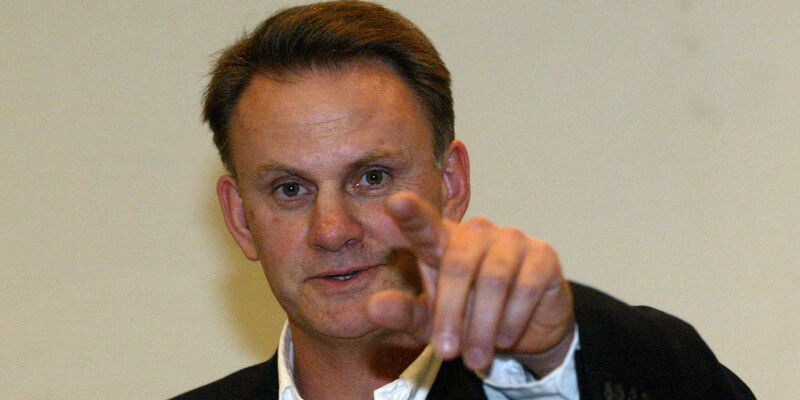 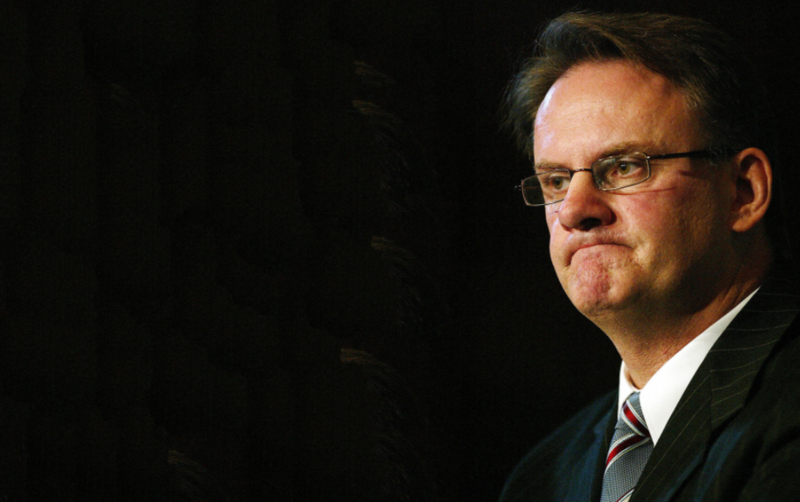 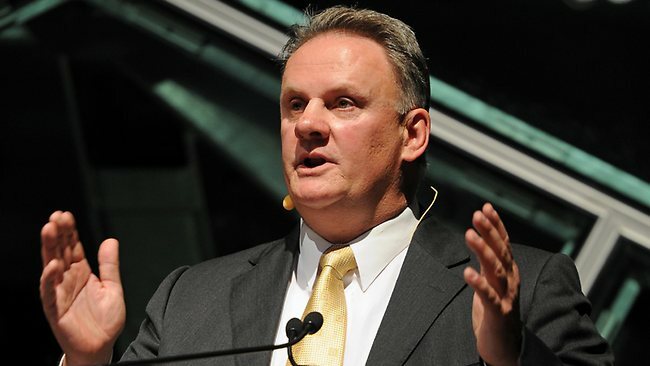 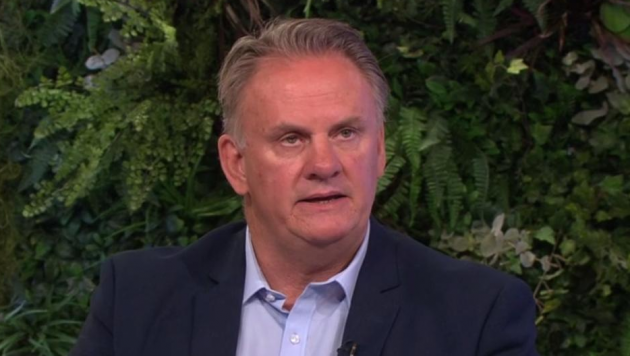 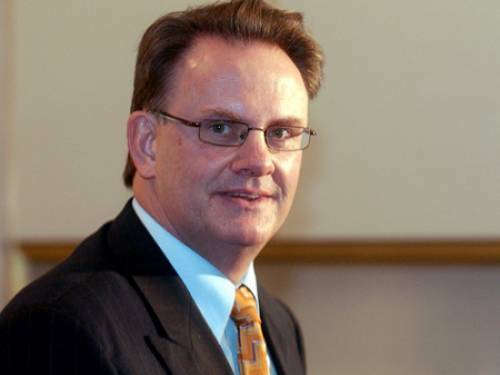 The incident received wide media coverage and, while Latham claimed to have been attempting to get revenge for Howard squeezing his wife's hand too hard at a press function, it was variously reported as being "aggressive", "bullying" and "intimidating" on the part of Latham. 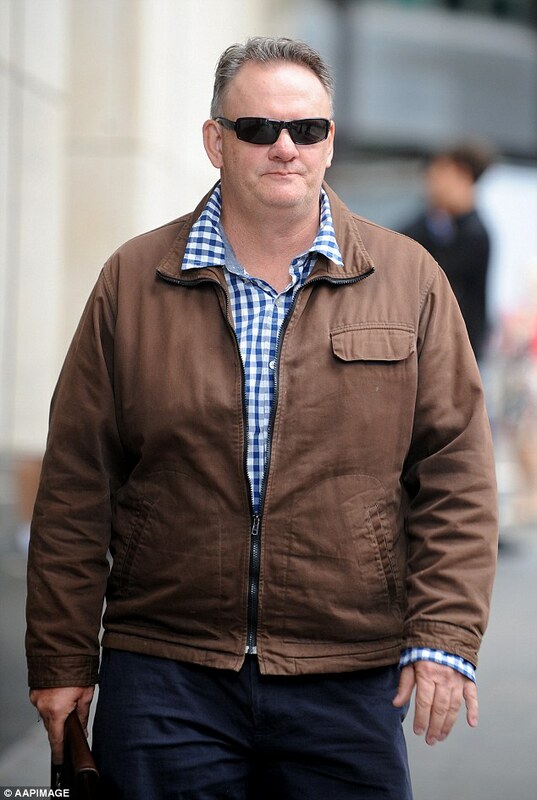 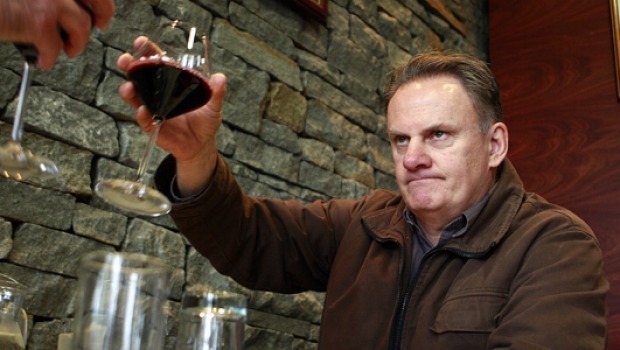 The Liberal Party campaign director, Brian Loughnane, later said this incident generated more feedback to Liberal headquarters than anything else during the six-week campaign, and that it "brought together all the doubts and hesitations that people had about Mark Latham". 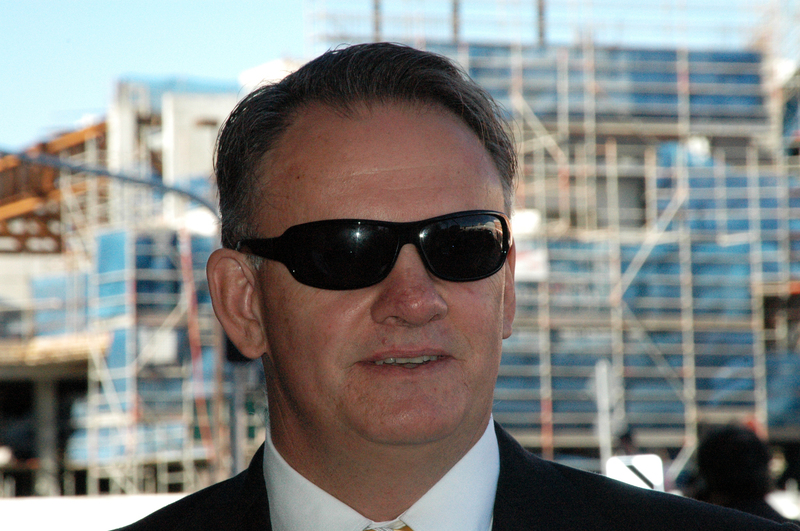 Latham disputes the impact of this incident, however, having described it as a "Tory gee-up: we got close to each other, sure, but otherwise it was a regulation man's handshake. 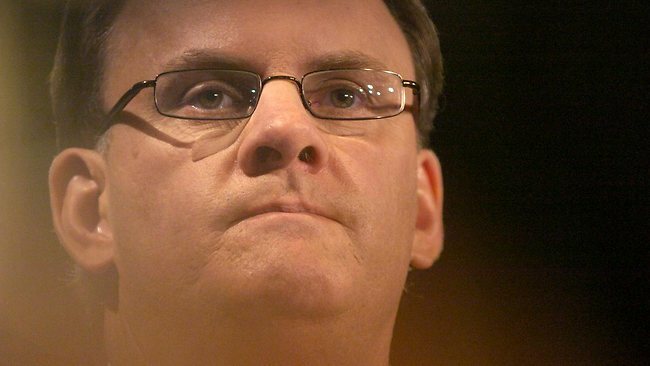 It's silly to say it cost us votes – my numbers spiked in the last night of our polling. " 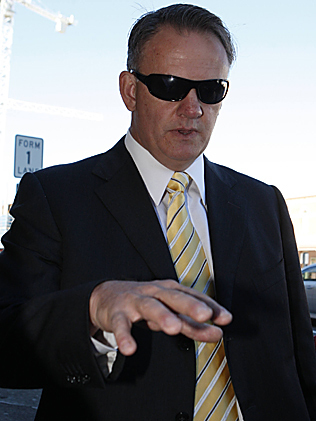 According to Latham's account of events, Latham came in close to Howard for the handshake to prevent Howard shaking with his arm rather than his wrist.